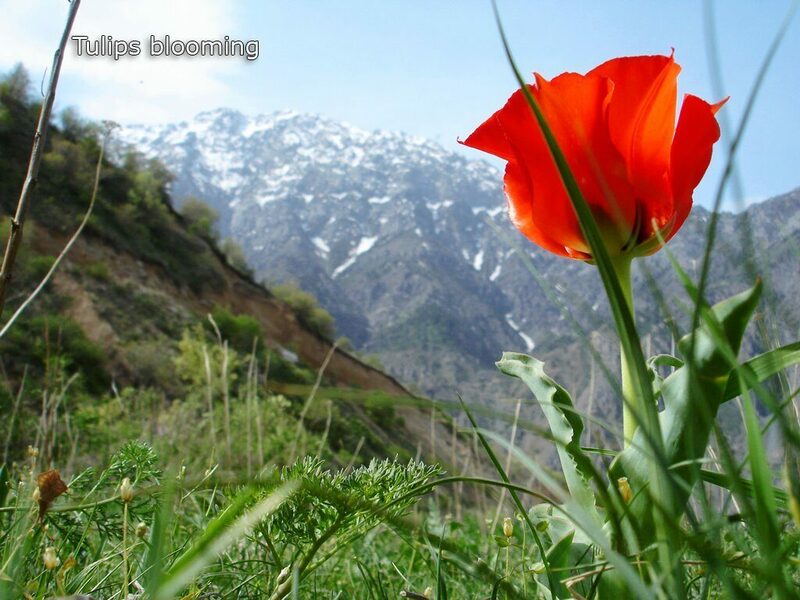 Highlights: The only chance to watch the mountain tulips blooming is the April month. It's a best spring time to watch and to knew more about the different kinds of the mountain tulips. 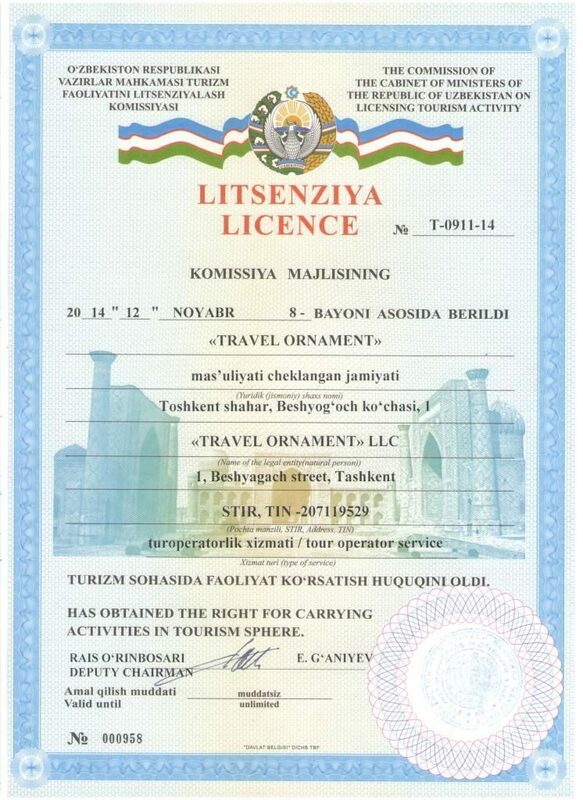 Transfer to Tashkent region, Parkent district. Sightseeing of the Solar institute. Transfer to Sukok village. Hiking through the Botanic station. Tulips and flowers watching. Lunch in cafe on the bank of Sukoksay river. Transfer to Ugam-Chatkal national park. Accommodation at the hotel. Dinner at the hotel's restaurant terrace. Overnight in the hotel located on the shore of Charvak mountain lake. Breakfast in the hotel. Transfer to Chatkal river. Hiking up to the top of Mt.Patandazboshi (900m-1823m). Picnic in the fruit orchard. Transfer to the hotel. Dinner. Overnight in the hotel. Breakfast in the hotel. Transfer to Chimgan gorge (1550m). Hiking through Aksaisay. Tulips watching. Transfer to Beldersay ski resort. Lifting on the chair-cable lift up to the peak of the Mt.Kumbel (1530m-2105m). Tulips and snowdrops watching. Transfer to the dam of Charvak lake. Lunch in the cafe. Sightseeing of petroglyphs in the grotto Khojikent. Transfer to Tashkent.